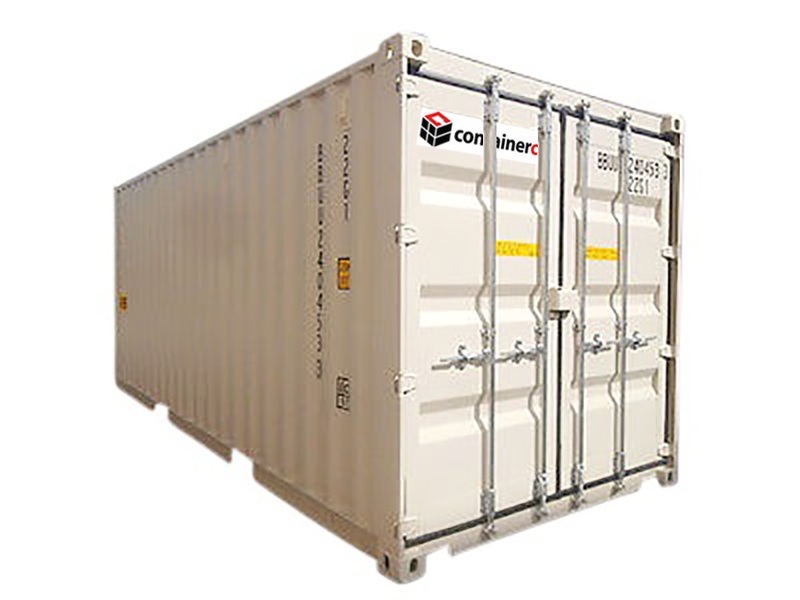 When it comes to storage and transport solutions, Containerco lead the way in pricing and quality. 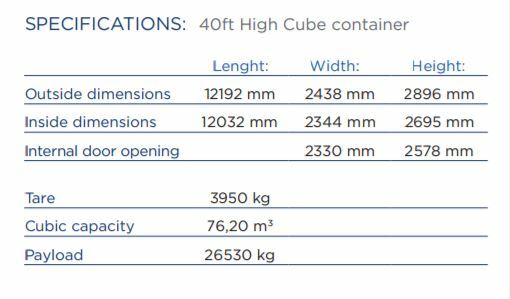 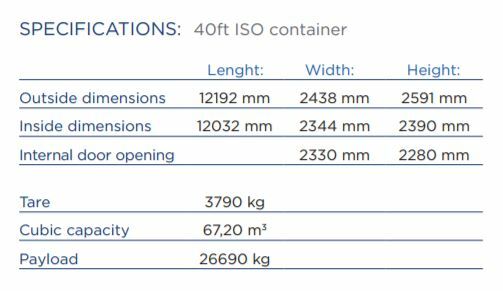 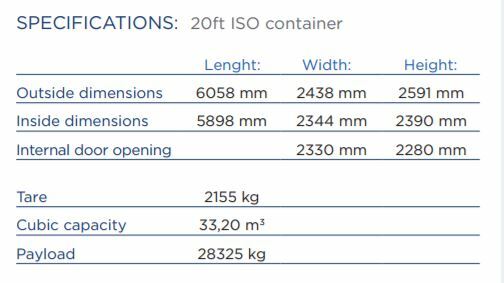 We have a large range of new and used containers available to purchase or hire which are ready for delivery in Australia. 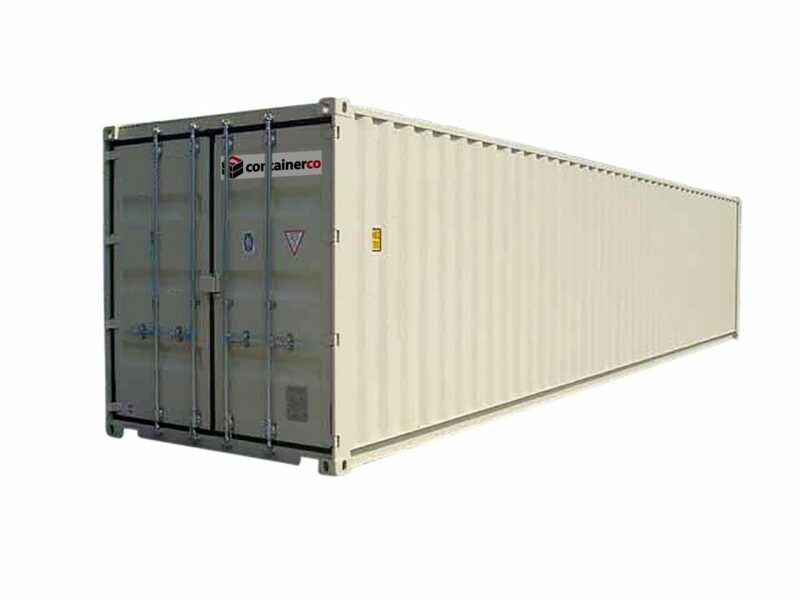 Containerco Shipping Container range are suitable for use in residential, commercial and industrial applications. 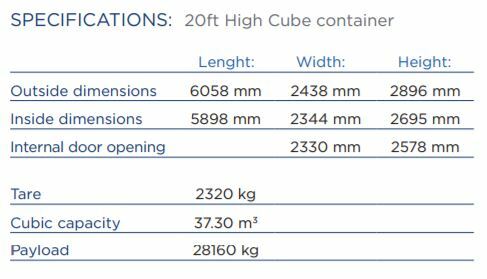 Aesthetic condition may be of a low standard; they are well used with various defects ranging in severity.